Click on the Play Button and 'Megaman' will start after this message... Thanks for waiting! In this tribute to classic NES games you can choose between Mario, Link, Bill R. Simon Belmont, Mega Man and Samus and enjoy the Mushroom Kingdom. Enjoy this Super Nintendo classic on your computer! 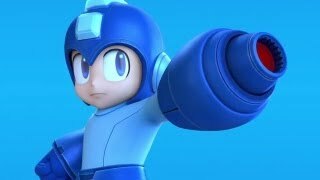 Help Megaman clear every level and obliterate the enemies he finds on his way. 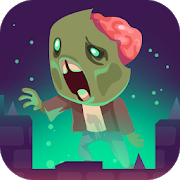 Complete all 8 stages and get rid of the bosses in order to get their special weapons, reach the final battle and defeat the hardest of his enemies. Try to stop evil Dr. Wily once more! He's developing a Robot Master race in order to free himself and start causing harm once more. Help Mega Man look for some of his old friends and new allies such as Bass and Treble, the mysterious robots. Jump, shoot and dodge your enemies in order to save the world! Help Zero fight the Neo Arcadian army and save mankind. This game is a tribute to Capcom. 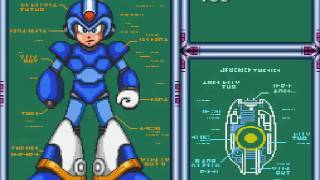 Enjoy this third installment of the Mega Man series released in 1995 on Super Nintendo! 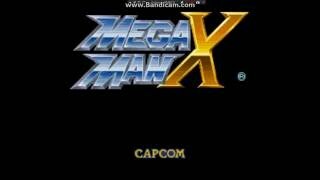 Mega Man X3 takes place in the year 21XX, when humans coexist with intelligent robots called Reploids (replicant androids). However, due to some technical trouble, the Reploids are prone to crime, so Dr. Cain, their inventor, has set up a military force called Maverick Hunters in order to stop them. This platform game is nicely set. Use the arrow keys to control Megaman, press Z to jump and X to shoot. This is a crossover between two platform classics control Megaman and enter the terrifying world of Ghosts and Goblins. This remake of classic Megaman includes elements from Japanese game Ikaruga. Go through five levels and complete the missions you're assigned. Too bad this is just a two-level demo! Our friend Mario must reach the Sun on his water-propelled device. In this version of Metal Slug you have to get rid of those who try to kill our hero Marco. We all know the most famous game by Capcom, but now you can enjoy this well-made flash version.